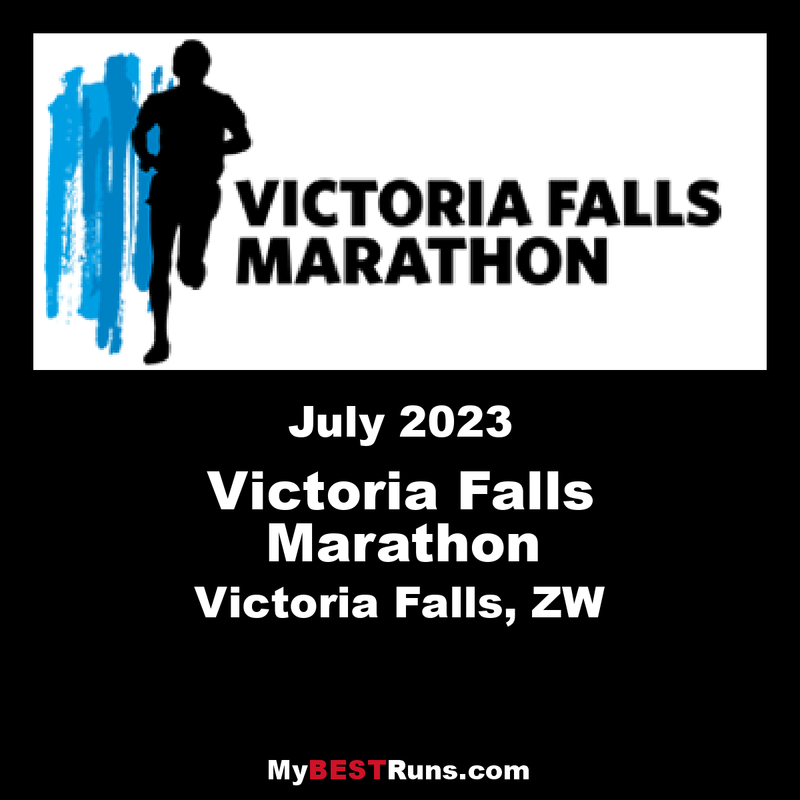 Developed in conjunction with the National Athletics Association of Zimbabwe, the Victoria Falls Marathon is an AIMS (Association of International Marathon and Distance Races) registered event. The marathon provides a platform for both local and international runners to pit themselves against the best! The marathon route is varied in terms of terrain, with some incredible scenery and opportunity to see wildlife along the way. It is well supported by regular water points, all ably managed by the sponsors. A full 42.2km marathon, 21.2km half marathon run and a 7.5km fun run is available. 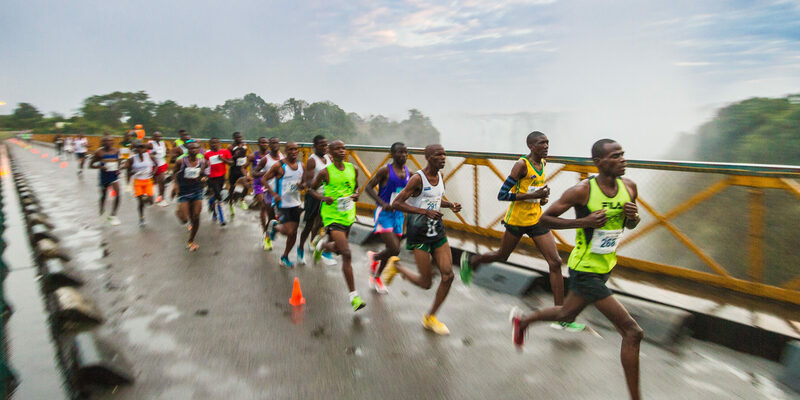 The race starts in the car park by the banks, then crosses over the Vic Falls Bridge, briefly into Zambia offering the social runner some of the most spectacular scenery in Africa and ends at the Victoria Falls primary school. Besides the breath-taking landscapes you will encounter on the marathon, there is plenty more to do and see. Known as the adventure center of Africa, for good reason, the Victoria Falls has a wealth of activities available! Choose one of the standard travel packages, or tailor-make your own by combining the marathon with some rafting, canoing, boat cruising, game viewing, an elephant back safari or even a bungee jump! Safaris in neighboring Botswana and Zambia are also available through Wild Frontiers the official organizer of the Victoria Falls marathon. Wild Frontiers would be happy to furnish you with details of travel packages in the surrounding region and make all your travel arrangements for you. In addition, there are daily flights from Johannesburg to the falls, which makes linking from international flights to the region easy.